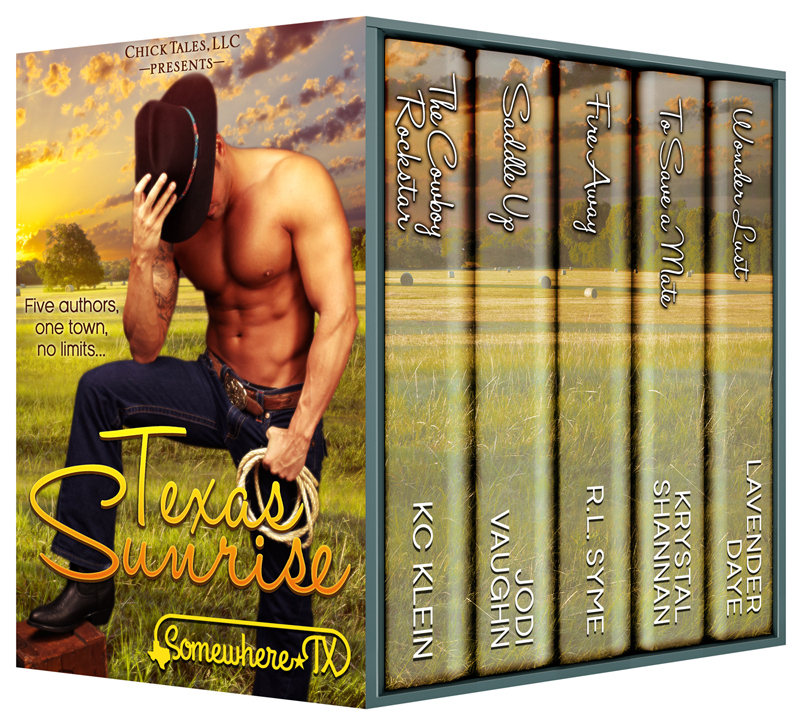 Somewhere, TX is the town R.L Syme, Jodi Vaughn, KC Klein, Lavender Daye and I have worked super hard to create a world where our stories will overlap, characters will get to know each other, laugh together, love together, and cry together. 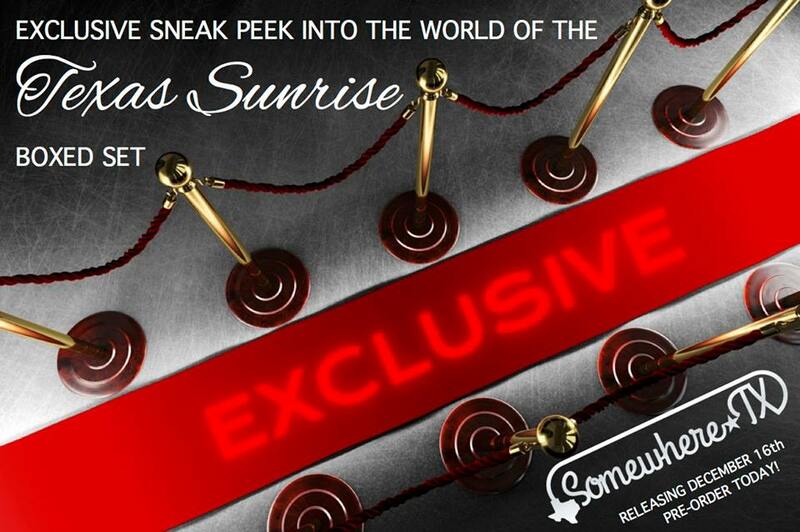 We are so excited to bring you TEXAS SUNRISE, the first set of five novels that will introduce you to some of the people who live in Somewhere. 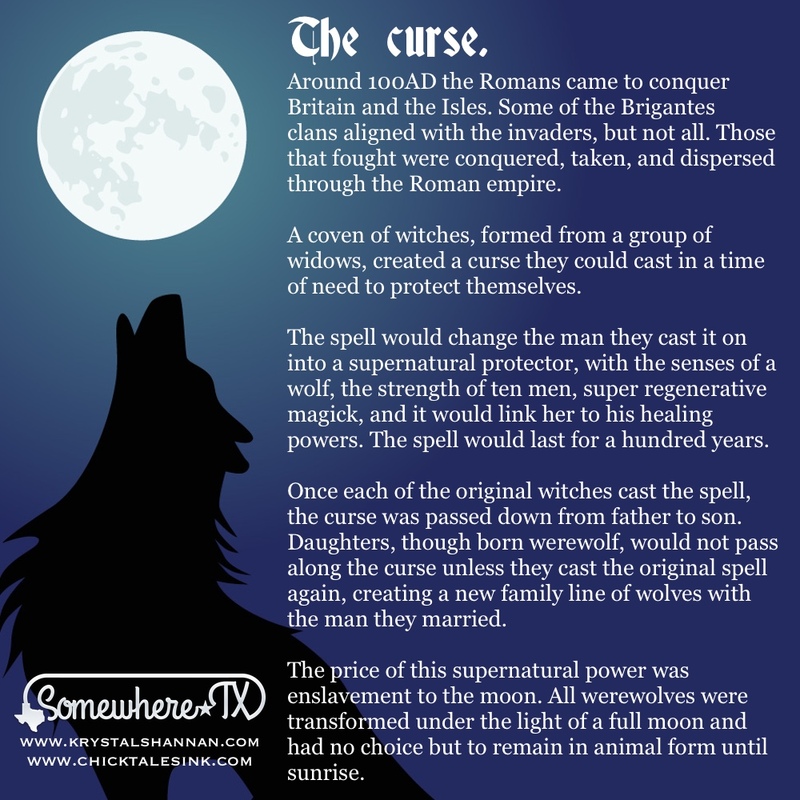 The first four books I have planned are centered around the VonBrandt family, a large extended family of werewolves that live in Somewhere in secret. The first is called TO SAVE A MATE. It's the 4th book in the TEXAS SUNRISE box set! The VonBrandts own several ranches southwest of the town and have owned the land since the town was founded. 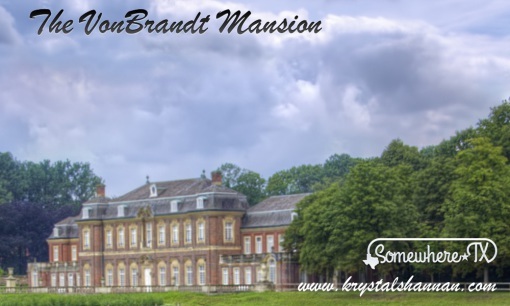 They have a huge main estate house where the pack alphas, Tanya and Aaron VonBrandt live currently. Other family members also live on the land in different houses spread across three ranches. VonBrandt Oil Industries provides income for the pack, even though a lot of the family members work in town or have other businesses as well. The family history and influence in the town will be explored throughout the upcoming books. In the meantime I thought I'd share the a little about the curse that turned them into wolves. TEXAS SUNRISE, the boxed set, releases on December 16th. You can preorder it on any platform, below. And coming soon… the PRINT edition!